Sir Thomas Parr of Kendal (1407–1461/24 November 1464*) was an English landowner and elected Member of Parliament six times between 1435 and 1459. 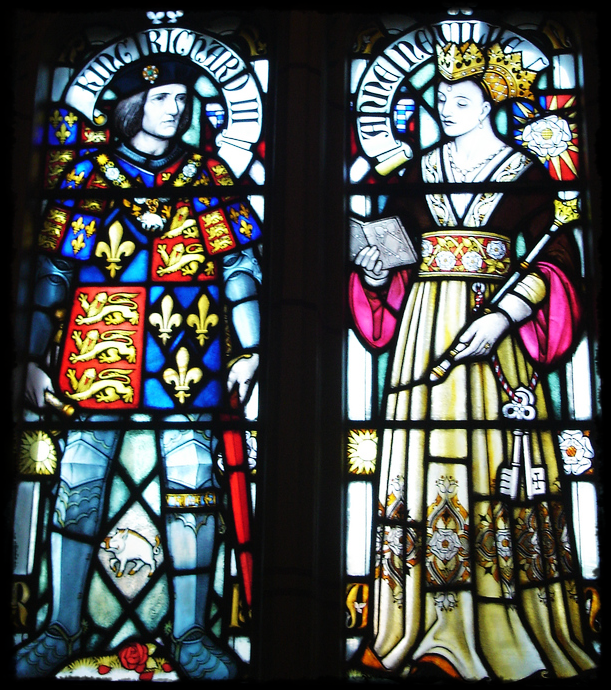 He was great-grandfather of Queen Katherine Parr, the sixth wife of King Henry VIII. 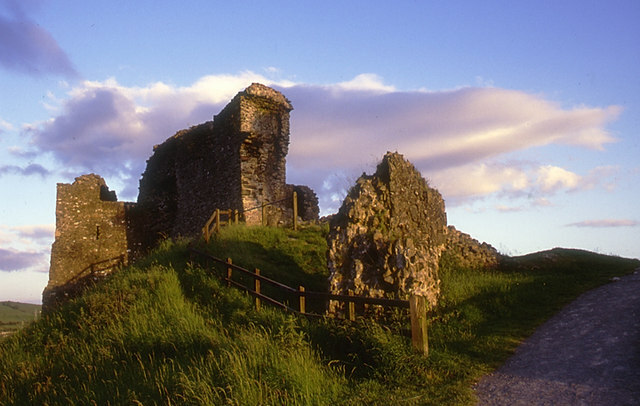 Sir Thomas was the son of Sir John Parr and Agnes Crophull (or Crophill) (c.1371/72-3 February 1438). 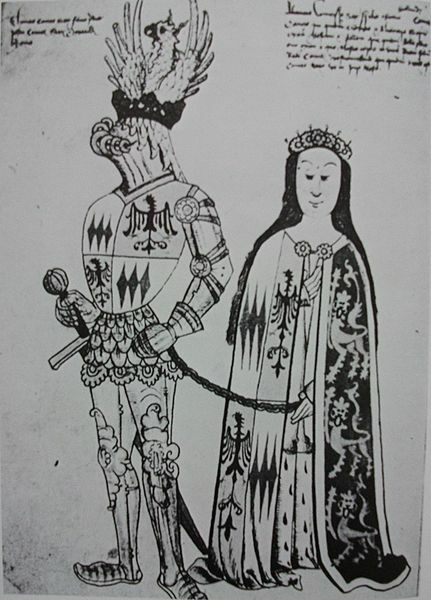 By his mother’s previous marriage to Sir William Devereux of Bodenham, he was the maternal half-brother of Elizabeth and Walter Devereux, Esq., the great-grandfather of Anne Devereux who married William Herbert, 1st Earl of Pembroke (1468 creation) [grandfather of the 1st Earl who would marry Anne Parr] and the 5x great-grandfather of Walter Devereux, 1st Earl of Essex. 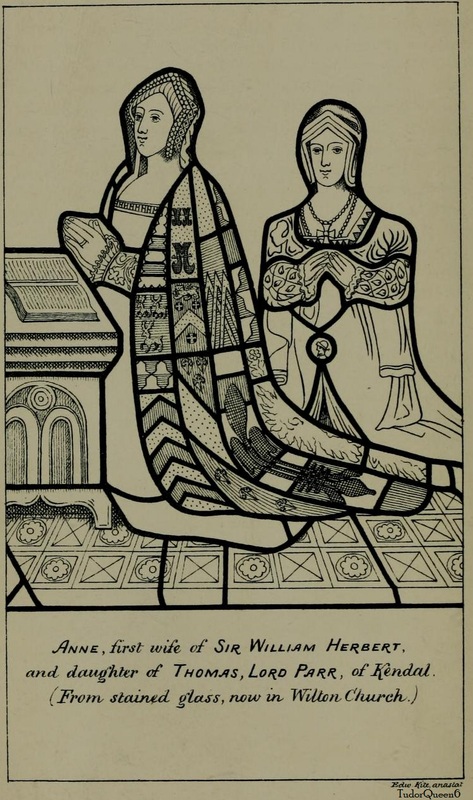 His father died before 6 October 1407 and when his mother remarried to John Merbury, Esq. 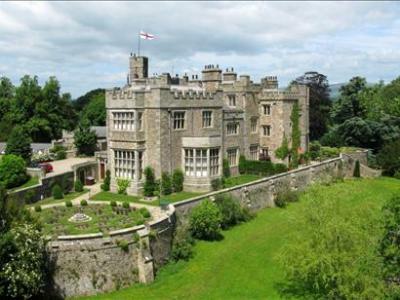 he was made the ward of Sir Thomas Tunstall of Thurland castle, Lancashire. 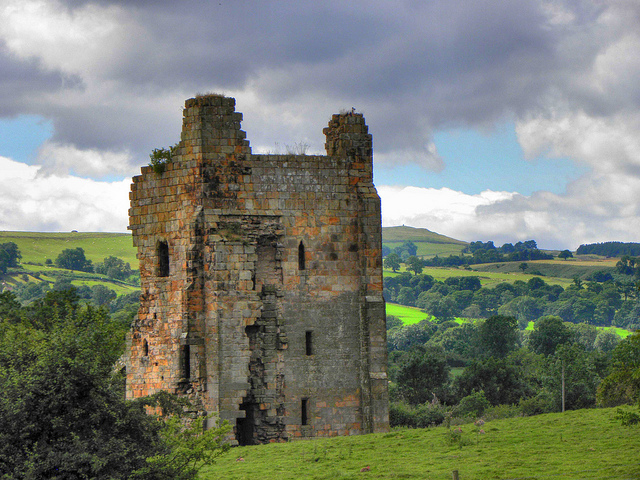 Thurland Castle, Tunstall, Lancashire, England. Within a year of his coming of age Thomas was escheator of Cumberland and Westmorland, and was knighted about the same time. He was elected Member of Parliament for Westmorland five times (in 1435, 1449, 1450, 1455 and 1459) and once for Cumberland (1445). He was actively involved in local administration and law enforcement, and became very influential. 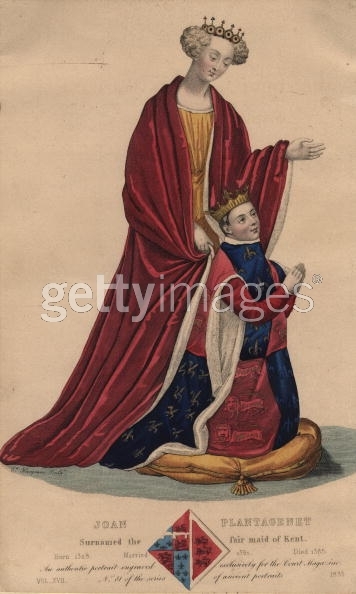 In 1435 he acted as the Under-sheriff for Thomas, 8th Baron Clifford, the hereditary sheriff of Westmorland. He became involved in a long-running feud with Sir Henry Bellingham, another local landowner, which came to a head in 1445 when he was attacked in London by Bellingham’s men when attending Parliament, which caused a Parliamentary outcry. 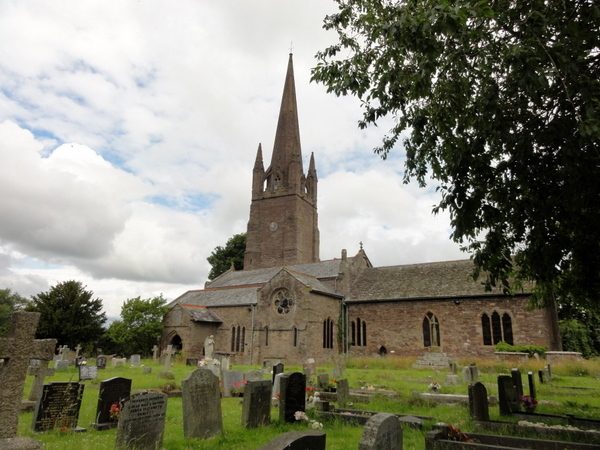 By the time of the War of the Roses, Parr had formed close links with leading Yorkist Richard Neville, 5th Earl of Salisbury [great-great-grandfather of Queen Katherine] and when hostilities began joined him at the Battle of Ludford Bridge near Ludlow in 1459. After a Yorkists were defeated, he was forced to flee to Calais with Salisbury and was attainted in Parliament, but returned to fight at the Battle of Wakefield in 1460. He died in 1461. He left three sons and six daughters by his wife Alice Tunstall, daughter of Sir Thomas. 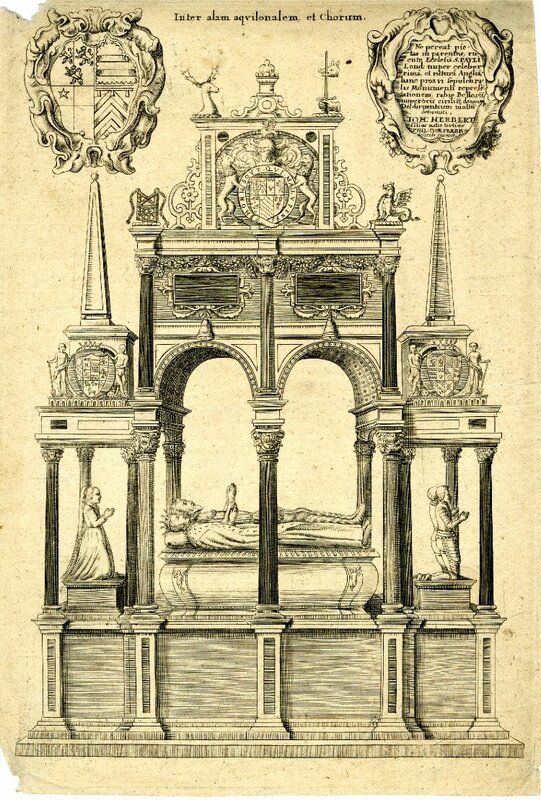 His eldest son, William became elevated as Baron Parr and married a granddaughter of the Earl of Salisbury, Hon. 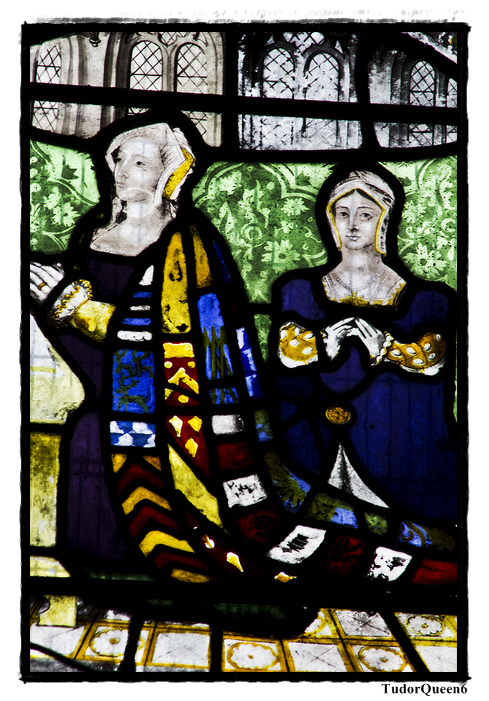 Elizabeth FitzHugh, and by her was grandfather of Queen Katherine Parr, wife of Henry VIII; his second son, Sir John Parr was made sheriff of Westmorland for life in 1462. His third son, Thomas, was killed at the Battle of Barnet in 1471. His daughters all married members of prominent northern families. Mabel married Humphrey Dacre, 1st Baron Dacre; thus becoming the first female Parr to marry into the peerage and be given a title. The accession of the Yorkist King Edward IV in 1461 had saved most of Sir Thomas’s estates from confiscation. 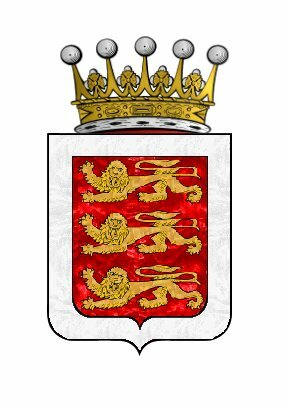 Great-grandchildren of Sir Thomas of Kendal; Sir William, 1st Marquess of Northampton, Queen Katherine Parr, and Lady Anne, Countess of Pembroke. 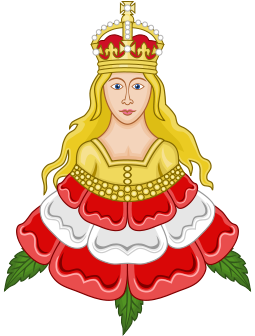 Through his son William, the family continued in favour with the culmination of his granddaughter, Katherine, becoming Queen consort of England and Ireland to King Henry VIII in 1543. 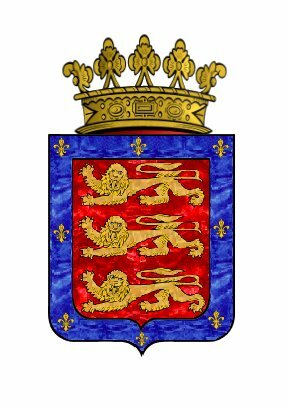 His other grandchildren and the siblings of Queen Katherine would be raised by being created Marquess of Northampton and Earl of Essex; while a granddaughter, Anne, would become Countess of Pembroke as the wife of William Herbert, 1st Earl of Pembroke of the 1551 creation. Anne’s descendants to this day hold the title of Earl of Pembroke among other prominent titles. * There is a conflict with the death date of Sir Thomas; Richardson states 1464 while Katherine’s biographer Linda Porter states 1461. ^ Linda Porter. Katherine, the Queen: The Remarkable Life of Katherine Parr, the Last Wife of Henry VIII, Macmillan, Nov 23, 2010.